Do you ever get those disgusting chapped lips that won't seem to go away no matter how many moisturizing lip balms you've tried? Well then this lip scrub is just what you need! Cheesy little line, but honestly this lip scrub is a life savior for my chapped lips. I have never bought a lip scrub, just because I didn't want to spend the money. Some can be quite expensive. I remember watching a diy lip scrub on Michelle Phan's youtube channel about four years ago and thinking, "hey, I can do this." Since then I tried different "do it yourself" lip scrubs with items that I found in my pantry - a little bit of trail and error. Once I made this little concoction, I thought, "this is it, this is my holy grail". Not only does it work wonders on my chapped lips, but also, it doesn't cost much since these are all items you can find in your kitchen! So, let's begin! Mix together the honey and olive oil - natural moisturizers. Now, take your 2 tsp of brown sugar and add it to the bowl with honey/olive oil. The sugar will be the gentile exfoliant - removing the dead skin from your lips. Add the vanilla extract into the mixture - to make it smell nice. If you notice it to be too tick and glupy, add the 1/4 tsp of olive oil as instructed before. Now it's time for your dash of cinnamon, just as an added spice. The lighting went a little funky in this photo - my apologies. But this is optional. Add 1/8 tsp of petroleum jelly if you so desire. This will make the consistency of the scrub smoother. And there you have it folks! 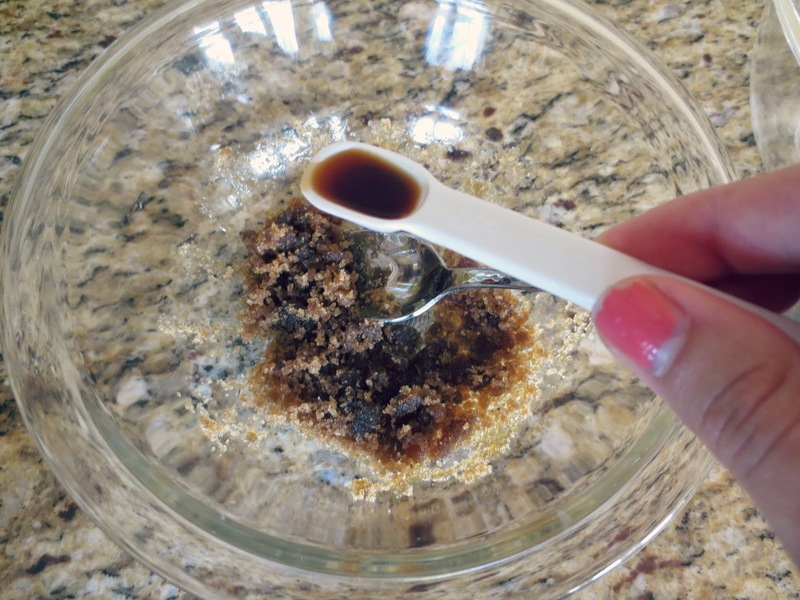 Your Cinnamon Brown Sugar Lip Scrub. As tempting as it might be, try not to lick it off your lips, because then you'd be licking dead skin - yuck!! Apply a small amount onto your lips and gently scrub for a minute. Then, leave it on for about 4 minutes and wash it off with warm water. Between uses, store in an air-tight container and place in the refrigerator. Finish your lips off with your favorite Chapstick and then you're done!! Let me know if you try this little recipe for your lips out and if you like it!! Thank you for the idea, I will definitely be trying this! 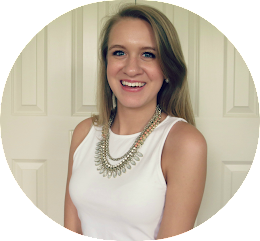 I love your blog and I have started following you with Bloglovin. 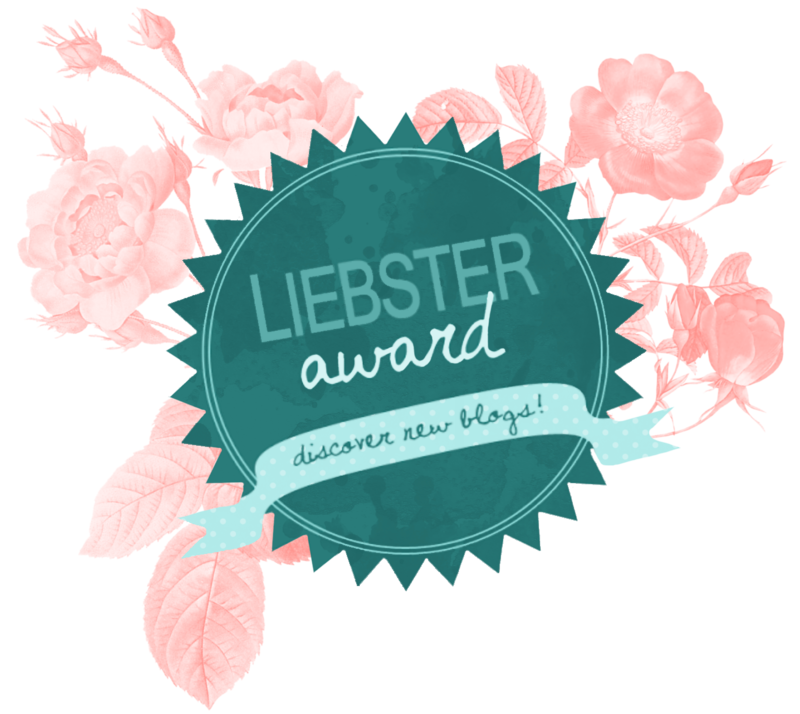 If you ever get a chance to check out my blog I would be delighted, thanks! This looks so good, I bet it smells amazing too! Oh wow, I've not thought about making my own lip scrub before, I might give it a go, looks nice! Would you mind checking out mine and following if you like it? 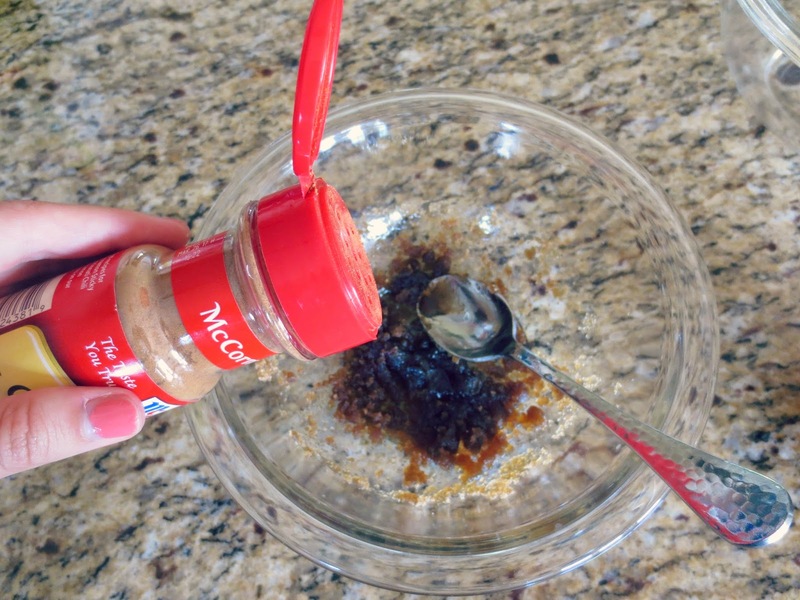 I was contemplating getting the lush lip scrub, but I'm glad I've stumbled across this diy! 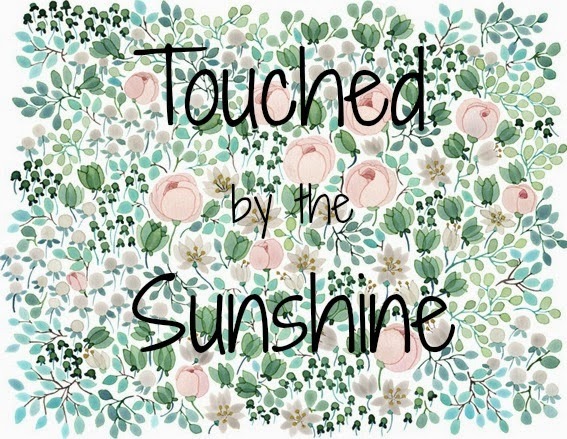 Check out my blog if you have time? think I might give this a go! bet it tastes lovely, I love cinnamon! Oh my gosh, I need this in my life. Great idea. I love homemade beauty solutions. This is such an informative post, the scrub sounds great! Thanks for sharing this!! Real big help. This looks amazing! I usually buy the Lush lip scrubs but I really should just make my own! It sounds like it would taste pretty delicious also! 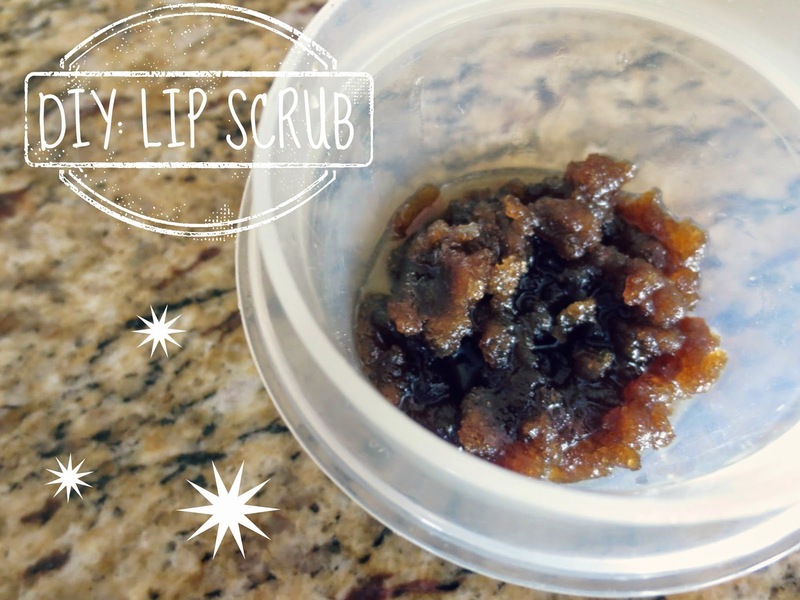 I have always wanted to try out a diy lip scrub. So I think this post is right up my alley! love love love this scrub-so easy to do and yummy!